Balsamic vinegar, the prize of Modena, Italy, is a lot of things. One thing it’s not? A vinegar. At least, it shouldn’t be a vinegar — not if it’s made in the traditional, time-tested way it’s done in Modena. Here’s why: Vinegar is made by fermenting a liquid like wine or apple cider. But to make traditional balsamic vinegar the way they do it in Modena — where they’ve been making balsamic vinegar for some 900 years — the grapes aren’t allowed to fully ferment into wine. Instead, white Trebbiano di Castelvetro grapes are pressed. The resulting liquid (called the “must”) is boiled down until it’s just one-half or one-third of the original volume. That liquid is poured into barrels that have been rinsed with boiling vinegar and left to age for a year. At the end of the year, the now-syrupy liquid is put in wooden kegs. After another year, when the aging has further reduced and thickened the vinegar, it’s put into even smaller wooden barrels… and so on every single year. The wood used, from chestnut to ash to juniper, gives the balsamic vinegar its particular taste and character. Meanwhile, an acetaio keeps checking the liquid, and when she or he decides it’s ready, it’s evaluated by the organization responsible for regulating balsamic vinegar quality. 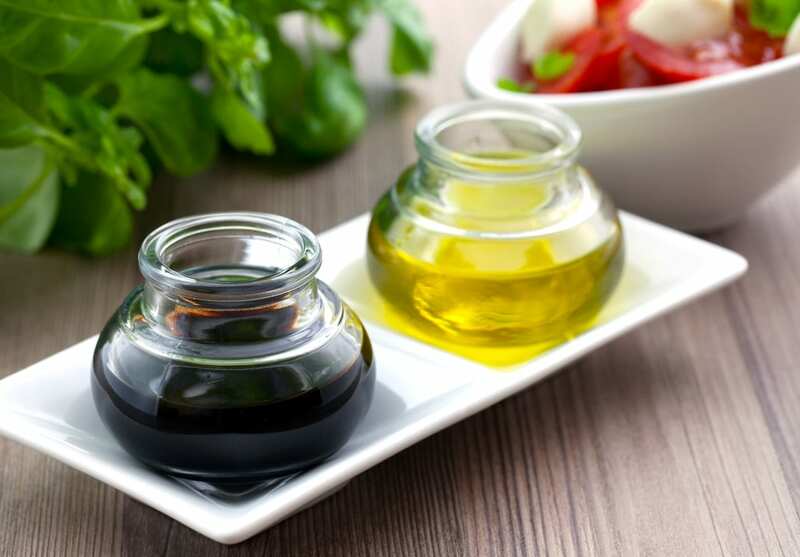 The shortest amount of time that balsamic vinegar can age for is 12 years; the most, 35. The result? A highly-concentrated vinegar that’s very fragrant, sweet… and delicious. That unique flavor, along with the long process and expertise required, means that balsamic vinegar is a delicacy in its own right. Most balsamic vinegar you’ll find in your grocery store back home, though, didn’t go through that process. Instead, as balsamic vinegar has become more and more popular beyond Italy, producers have found ways to cut corners. Some make a mixture of wine vinegar and concentrate, and age the mixture for just three or four years. 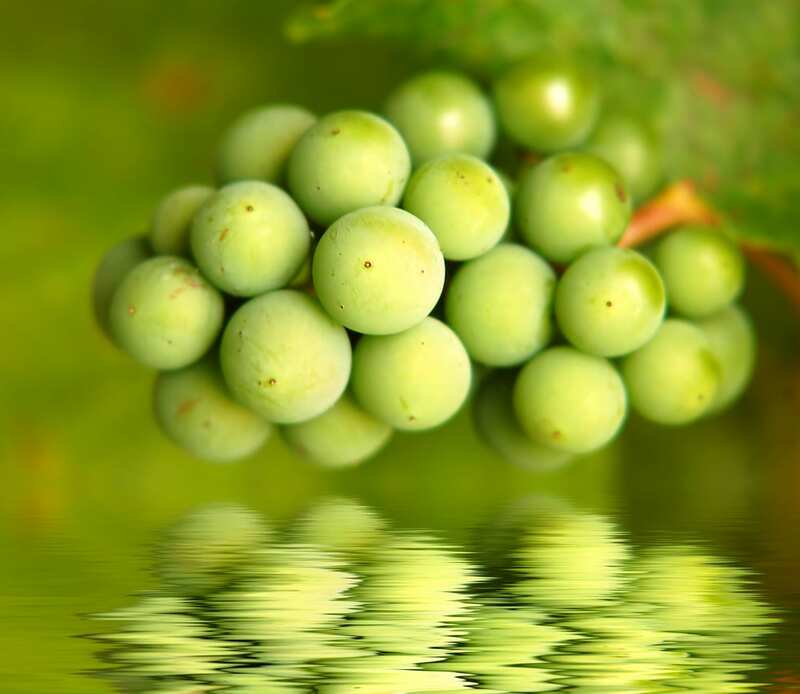 Those who want to make it in truly mass amounts, and cheaply, just mix vinegar with acetic acid, grape concentrate, sugar and artificial wood flavoring. (Yuck). Needless to say, these vinegars aren’t traditional… or nearly as good! Just as the specific characteristics of Campania give mozzarella di bufala di Campania a special flavor that can’t be recreated anywhere else, so, too, is Modena the “only” place for real, traditional balsamic vinegar. The balsamic vinegar from Modena that uses white Trebbiano di Castelvetro grapes and goes through the whole process is, therefore, the best, and most expensive, balsamic vinegar around! (Foodies and food purists would also say it’s the “only” balsamic vinegar). And, also like Campania’s buffalo mozzarella, it’s also protected with DOP status. If you’ve found yourself lucky enough to have a bottle of aceto balsamico di Modena, don’t use it for just anything. You only need a few drops of it, and it’s particularly good on salads, steak, chunks of Parmesan cheese after a meal, or—our favorite—on vanilla ice cream.